One person is missing after a plane crashed in to the sea off the Sussex Coast yesterday. The search for a pilot, missing after a light aircraft crashed into the sea off the Sussex coast, will carry on later. We’ve now been told there was one person on board the plane when it plummeted in to the water at around 5 yesterday afternoon around three quarters of a mile offshore between Winchelsea beach and Pett level beach. 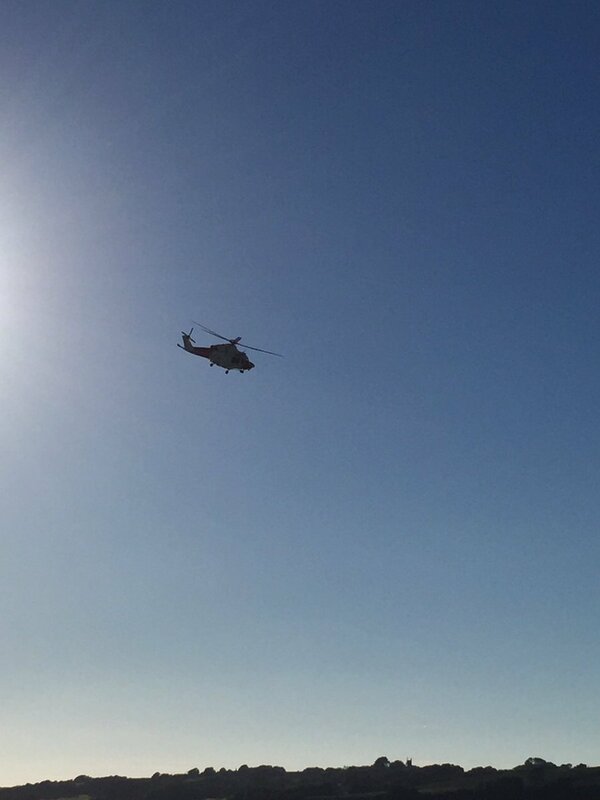 On what has been a beautiful day, the coastguard, with the help of helicopters, started searching the sea. So far, no survivors have been found but wreckage from the crash has begun washing ashore. The Coastguards helicopter and RNLI lifeboats have been searching the area just off Winchelsea and Pett Level Beaches. The plane is able to carry up to four people, plummeted in to the water around half a mile off Rye Harbour in East Sussex. So far there is no sign of the one person who was on-board. 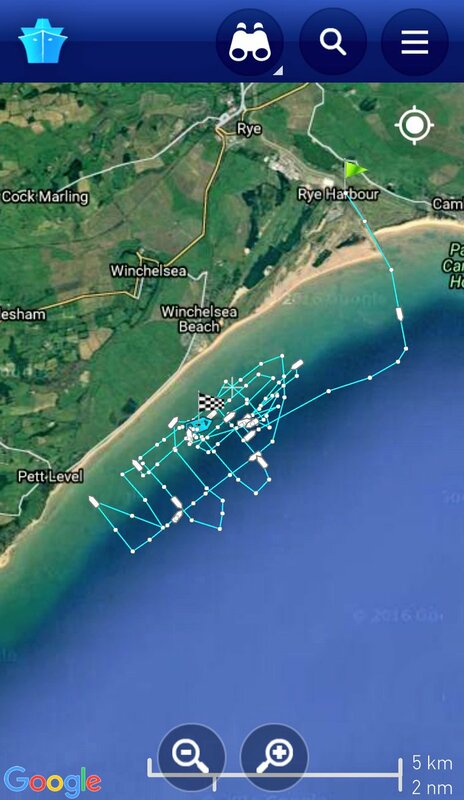 "UK Coastguard coordinated a search for a light aircraft which ditched into the sea half a mile from Rye Harbour in East Sussex. "The alarm was raised at 5.05pm and reports indicated one person was on board the aircraft. "Rye Harbour RNLI's inshore lifeboat launched at 5.23pm and Dungeness RNLI's all-weather lifeboat launched around five minutes later. 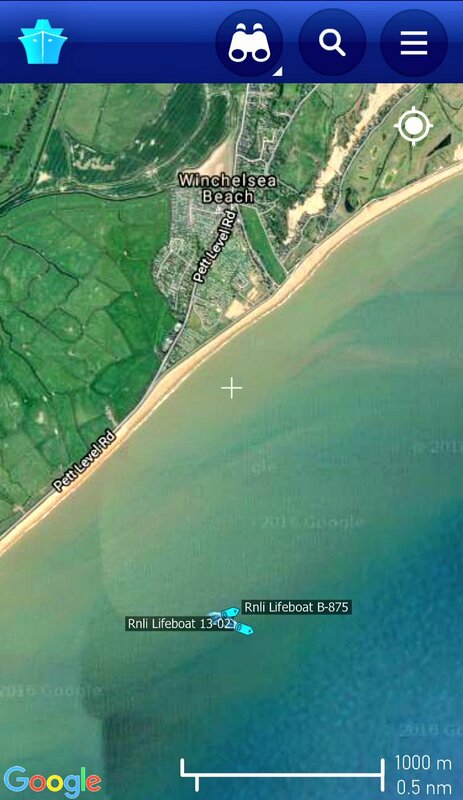 "Both lifeboats and their volunteer crews are conducting searches about three quarters of a mile offshore between Winchelsea beach and Pett Level beach. 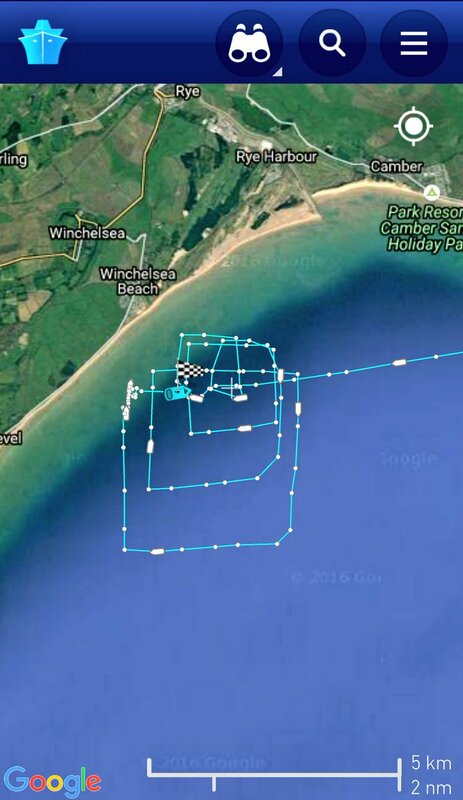 "Just after 5pm on Saturday we received a report from a member of the public that a light aircraft had been seen to go into the sea about half a mile off Winchelsea Beach. 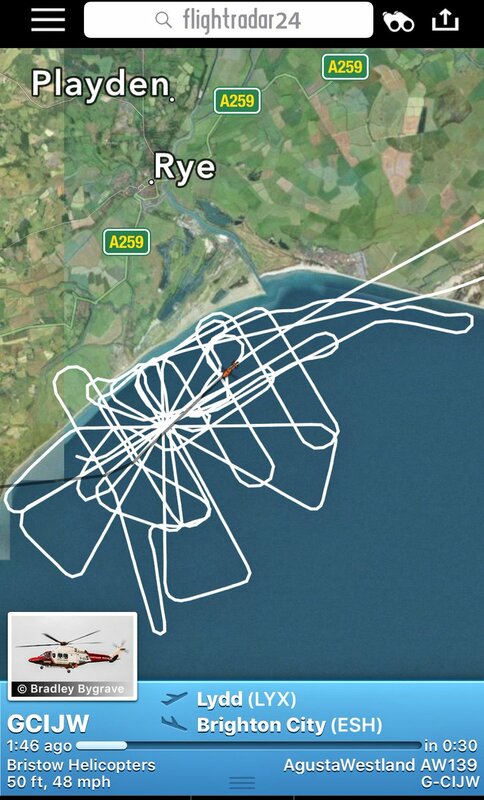 "A Coastguard helicopter has been searching the area, and we are in contact with them. "Initial reports suggest that the aircraft comes from a local Aero Club and that the man flying it was the sole occupant. The Air Accident Investigation Branch has been informed and will be carrying out an investigation. Anyone who saw what happened is asked to contact Sussex Police on 101 quoting reference 1172 of 06/08.